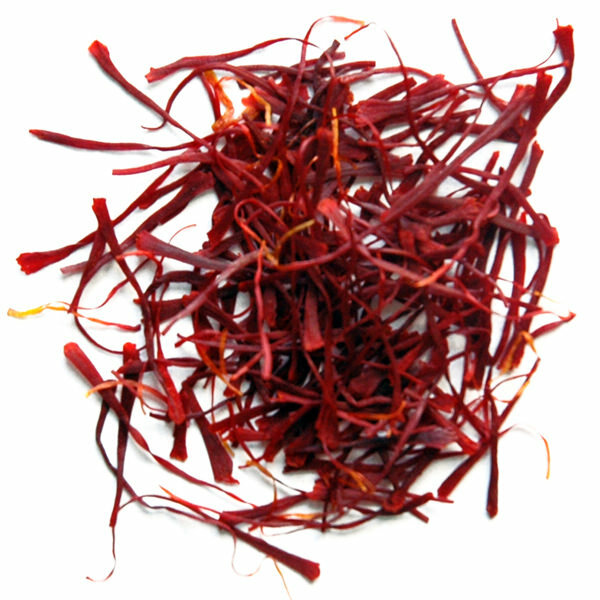 This is an infusion that is comforting and a testimony to saffron’s reputation as a delicate sleep inducer. 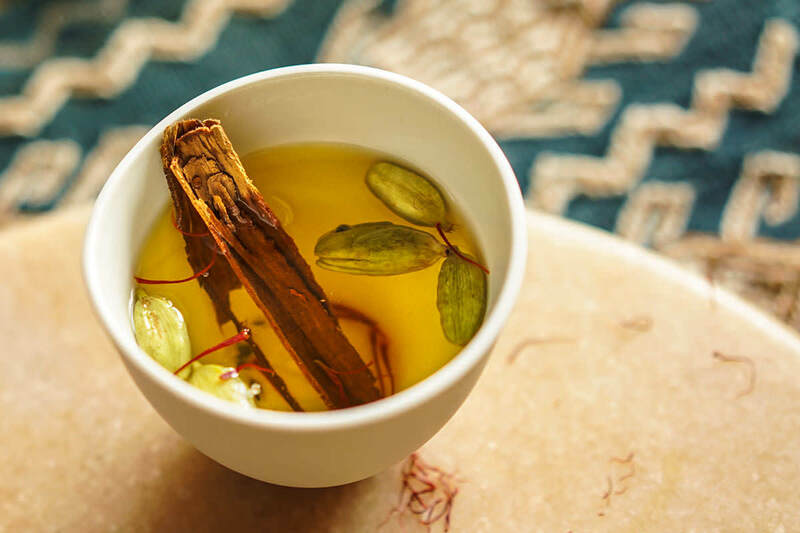 Boil 2 cups of water with cinnamon and cardamom. Add saffron, remove from the heat and infuse for 5 minutes. 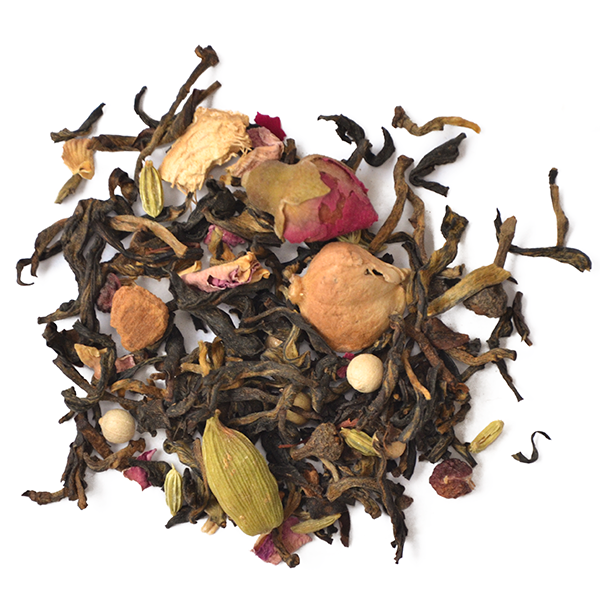 Serve in a cup and sweeten to taste.